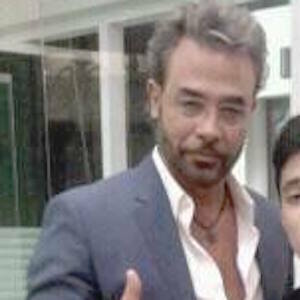 Mexican actor who often played the role of villains in many telenovelas including Manana es Para Siempre from 2008 until 2009. He had one of his first roles as Rico in the telenovela Alcanzar una estrella in 1990. He won the 2008 award for Best Actor antagonist for his role in the telenovela Distilling Love. He married and has a twin son and daughter. Like him, Eduardo Capetillo is a Mexican actor.